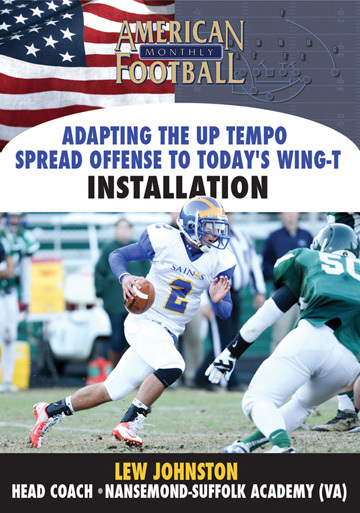 The Quick Passing Game is an integral part of the Wing-T offense. 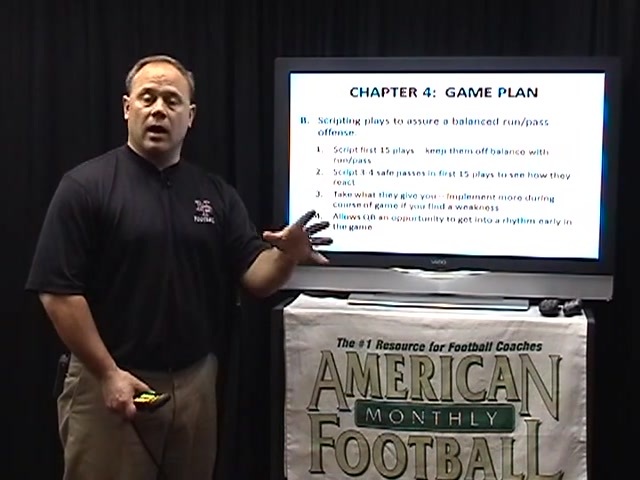 In this DVD, New Prague High School (MN) Head Coach Tony Buthe describes the implementation, routes and drills for an effective Quick Passing Game. 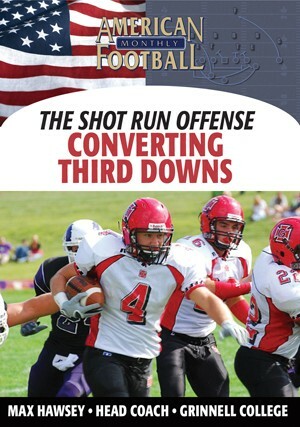 New Prague scripts their first 15 plays and, over the last three years, have scored on their first possession nearly 60% of the time. 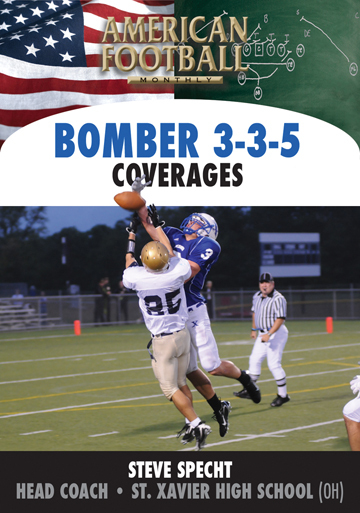 They also doubled their touchdown to interception ratio during the same three year period. 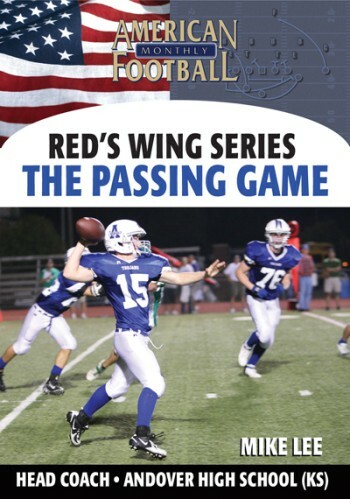 * How to easily implement the Quick Passing Game. 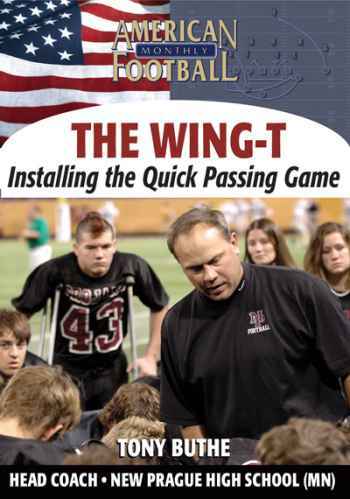 * The strategy behind the Quick Passing Game. 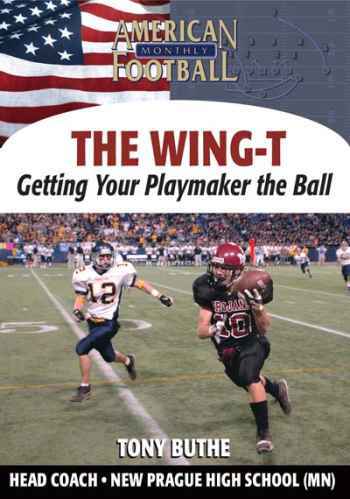 * The advantages of adding the Quick Passing Game to your playbook. 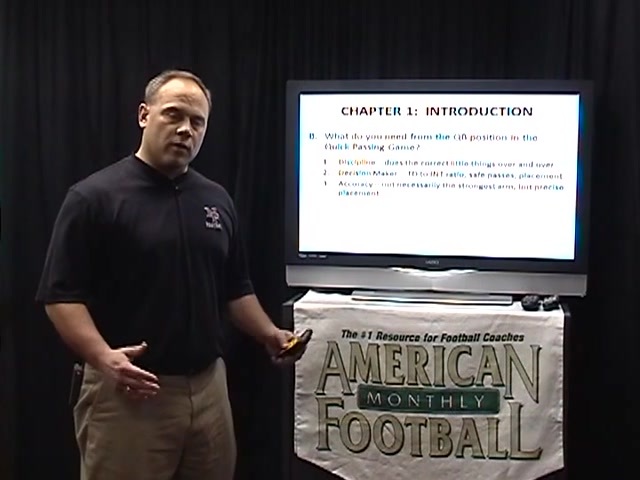 * How to teach 5 specific routes: Smoke, Hitch, Out, Slant, and Post/Corner. 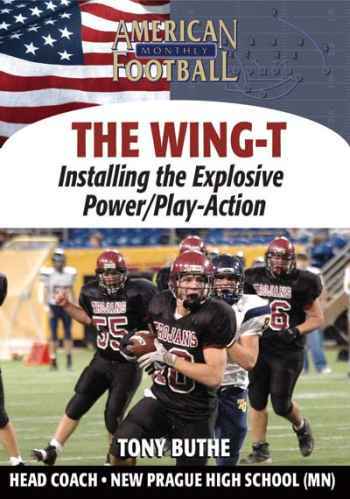 * How to install an effective passing circuit. 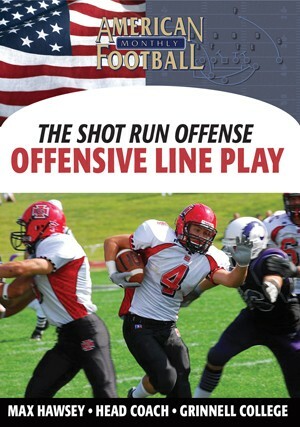 * How to incorporate offensive line blocking in the Quick Passing Game. 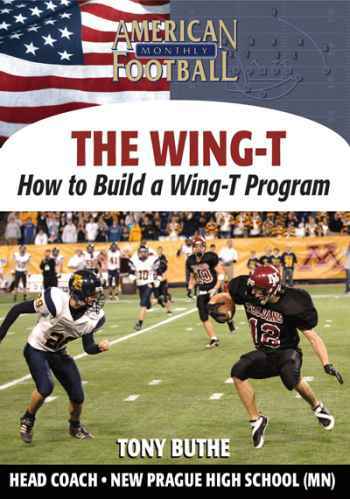 * What if? 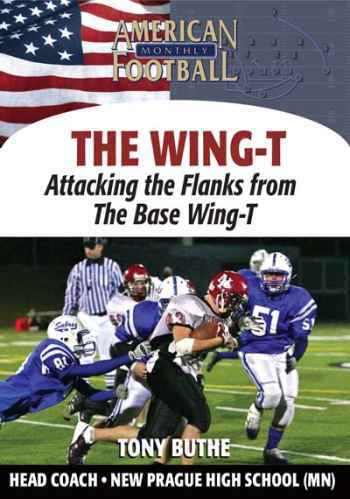 : What if the defense shows an even front with the OLB creeping into the flat? 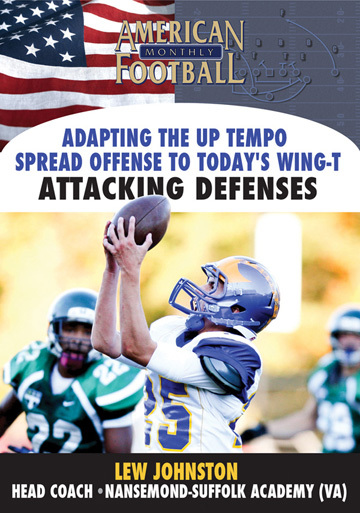 What if the defense plays a deep Cover 3 and you want to run a fade? 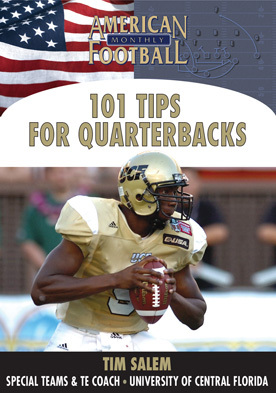 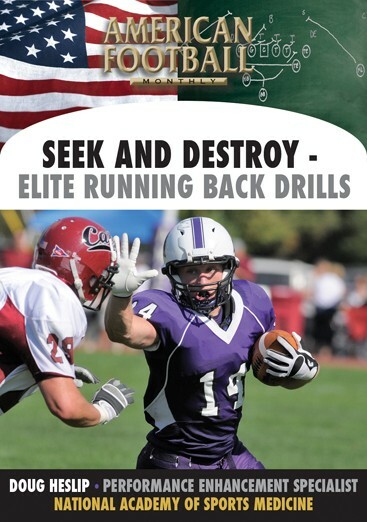 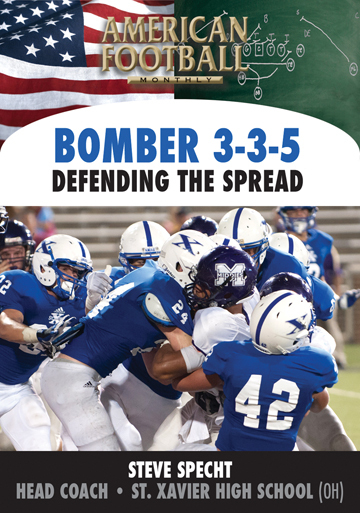 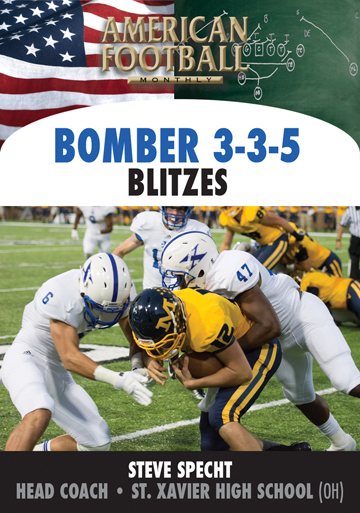 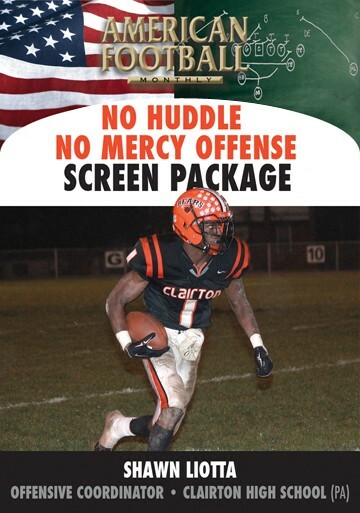 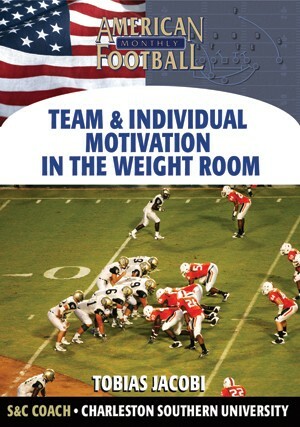 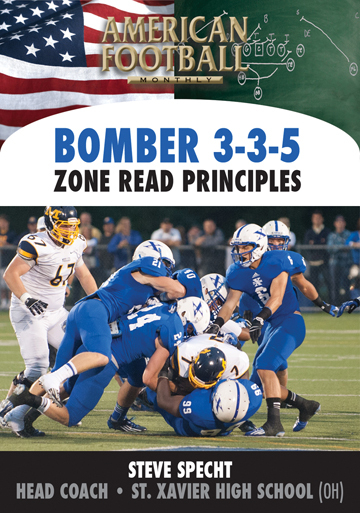 "This DVD is a primer on how to install the Quick Passing Game in your practices. 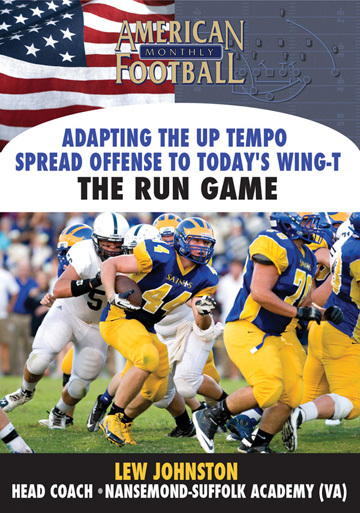 Emphasis is placed on proper routes for both running backs and receivers. 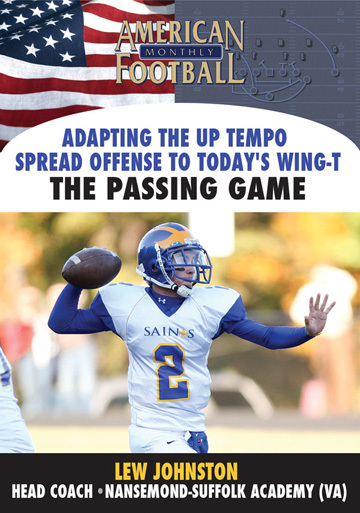 The Quick Passing Game is a safe passing system for your team with low risk and a high percentage of completions."